Sugar and refined products cause deep damage in your cells, preventing your body from performing at its best. Learn how to cleanse your body from sugar to achieve real, long lasting weight loss and boost your energy! If you’re not striking sugar, you’re not eating clean! 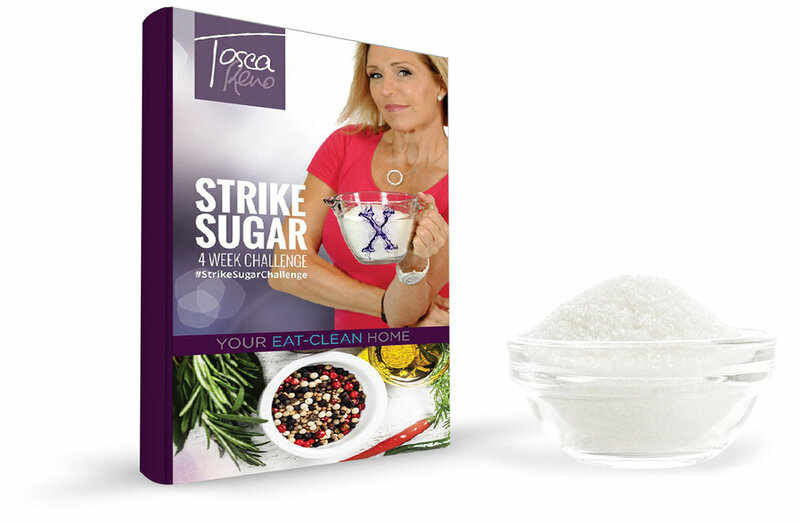 Use coupon code STRIKE2018 to purchase and download Strike Sugar for just $19.99.